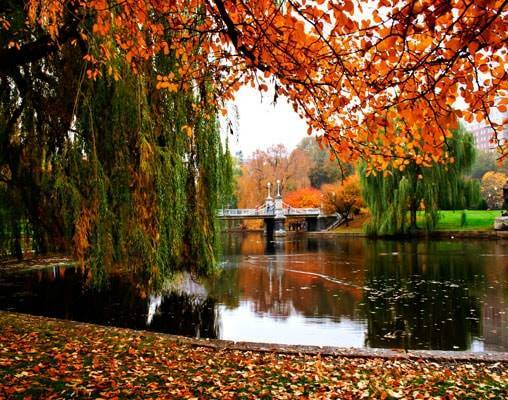 Whether it is the sites of yesteryear, fall scenery or iconic towns you seek, there is plenty to see on this New England journey. Your round-trip expedition begins in Boston, where you have time to see the sites both on your own and with a scheduled sightseeing tour. Moving into Maine, Portland and Bath await. Enjoy a scenic cruise on the Kennebec River and the Maine Maritime Museum. 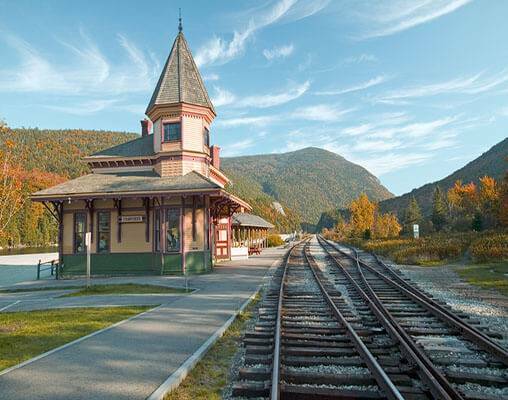 Some of the best fall foliage in the United States is visible from the Conway Scenic Railroad. A scenic cruise along Lake Winnipesaukee allows us to take in even more of the red, yellow and orange brilliance before we move onto Sturbridge, MA. Our trip rounds out with a great dose of history in Old Sturbridge Village and a ride aboard the Essex Steam Train. 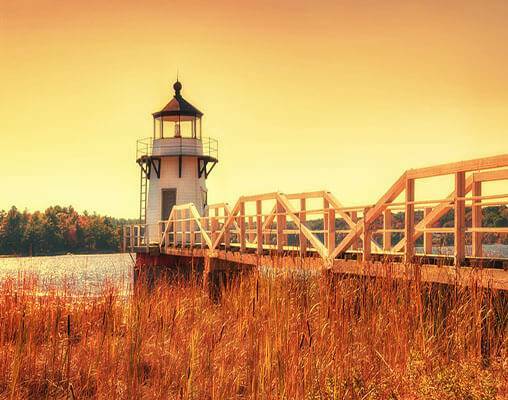 Cruising down the Connecticut River on a restored riverboat, gazing out upon the rocky shoreline and the colorful trees, is an experience to treasure. 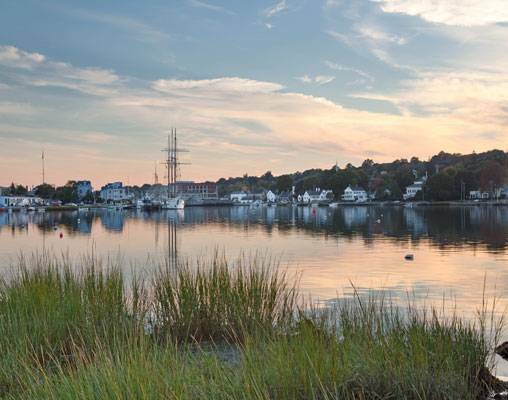 In Mystic Seaport, even more adventure lies ahead with an unforgettable ride aboard the Cape Cod Central Railroad's elegant dinner train and sightseeing throughout the famed destination of Martha's Vineyard. Traveling along the East Coast has never been more memorable. 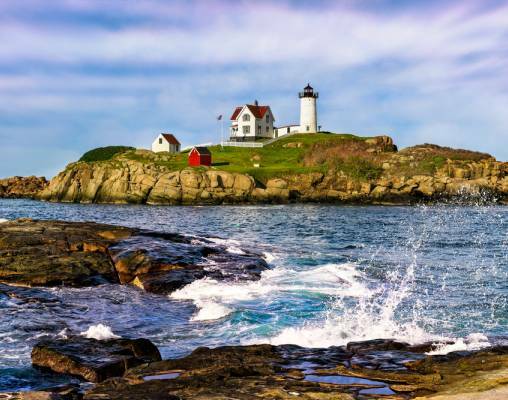 Embark on a sightseeing excursion to admire the scenic beauty of Maine's coast in the autumn this morning. Quaint seaside villages dot the coastline as we make our way from Portland to Bath, Maine and add to the charm of the journey. Our sightseeing begins at the Maine Maritime Museum, located on the original site where large four-, five- and six-masted wooden ships were built, including the world's largest wooden ship, the Wyoming. The museum features over 21,000 artifacts and crafts to explore during our visit. A real gem of the Maritime Museum is the Lobstering and the Maine Coast exhibit. We learn lobster biology and ecology, discover different types of boats and engines and marvel over modern trapping and processing methodology. Hotel accommodations are based on availability, substitutes will be similar in quality. 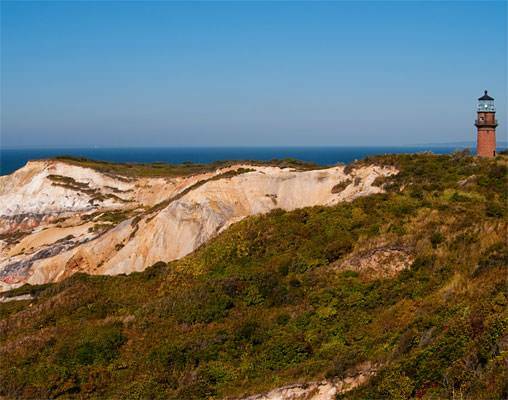 Click here to view testimonials for Fall Colors, Scenic Trains & Martha’s Vineyard. Our 3rd tour with VBR & all excellent. Liked the opportunity to get out of bus and do a bit of walking. Would really like to have done Mt. Washington Cog Railway since we were so close to it. Enjoyed the boats, etc. & being outdoors. This is our 3rd trip and we have enjoyed them all. I feel we made the most of our tour to see many sights. I did not enjoy the dinner trains but maybe I am just not a dinner train person. I would have liked to spend more time at Old Sturbridge & Mystic Seaport but I also realize the tour tries to do thing for everyone. 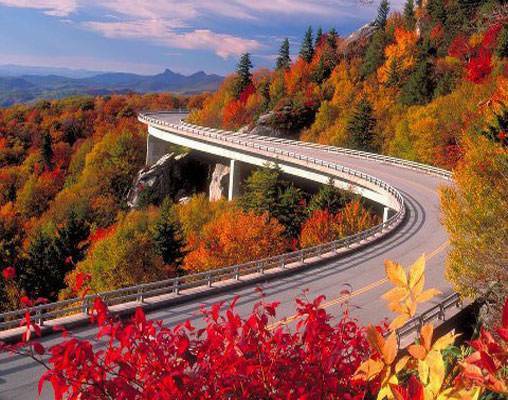 This was a wonderful New England tour which made the most of our time to see many different and varied sights. We had a blast! Enter your details below if you would like to be notified when 2020 dates and prices are available for Fall Colors, Scenic Trains & Martha’s Vineyard.